Retail construction projects should work to make your business more attractive, welcoming and comfortable for customers. At Green Heart, we work with you to help you create a retail environment that "Wows" customers. Our retail general contractors have years of experience, and will quote your project with accurate costs and realistic timelines. We pride ourselves in exceeding the expectation of our customers, and it's that attitude, our attention to detail, and our quality work that have earned the trust of retailers such as Walmart and Pep Boys. 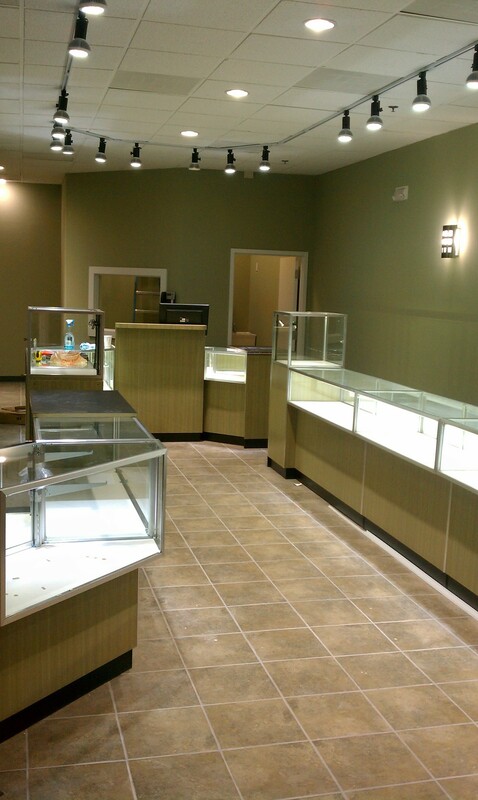 Contact us today to learn more about our retail contracting services.